QMEB can reveal which Far North Queensland city could become the new corporate hub for a $21.7 billion mining project. Townsville is spruiked to be an ideal base for India-headquartered Adani Australia. If Adani chooses Townsville, the mining company is promised to be able to advertise a much bigger round of jobs for its Carmichael Coal Project, which will be built 160km northwest of Clermont. The project expects to create up to 10,000 jobs during construction. Adani has also revealed plans to build a Moranbah Solar Plant, 200km southwest of Mackay. The renewable energy development would require up to 350 people during construction. TP Human Capital is advocating for Adani to choose Townsville for their new regional headquarters, saying this would be a “great shot in the arm” for business confidence. “There are some big projects in the pipeline: The Dugald River Zinc mine, City Stadium build, Hells Gate Dam feasibility study are all within touching distance, and the Adani mine is also slowly grinding that bit closer. Admittedly large volumes of roles are yet to emerge,” the company said on its blog. Adani is deciding between Townsville, Rockhampton and Mackay. 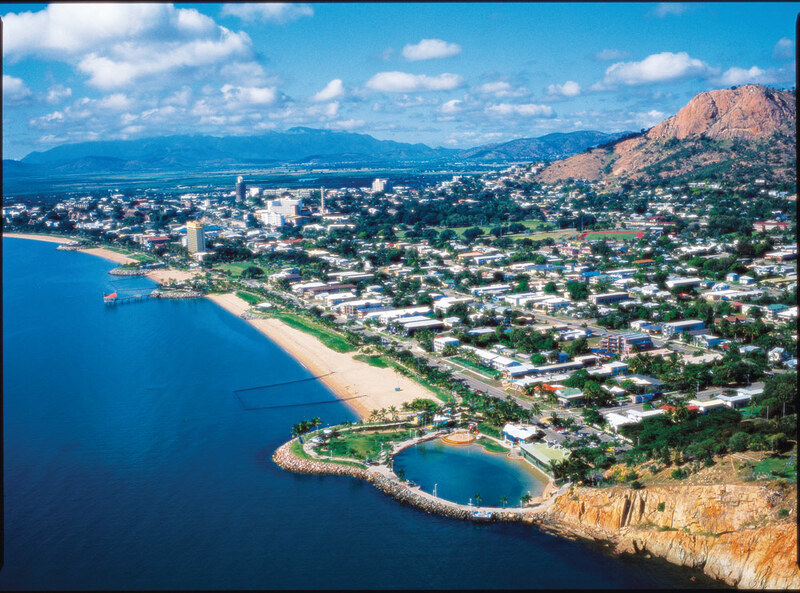 However, Townsville has the advantage of offering a larger available labour force. This would allow locals to work on the project without creating the same labour shortages seen in other industries at smaller mining towns. A spokesperson from Adani confirmed the company is planning multiple solar projects in addition to the Carmichael Coal Project that are part of a “strategic balanced approach to power generation”. QMEB understands Adani will advertise for electricians, mechanical fitters, labourers and crane drivers.